Kindly note: Please be sure your LCD panel is the same HSD100IFW1-A00 before ordering. If you have other similar LCD panels, please advise the detailed LCD model no. for checking compatibility, thanks! 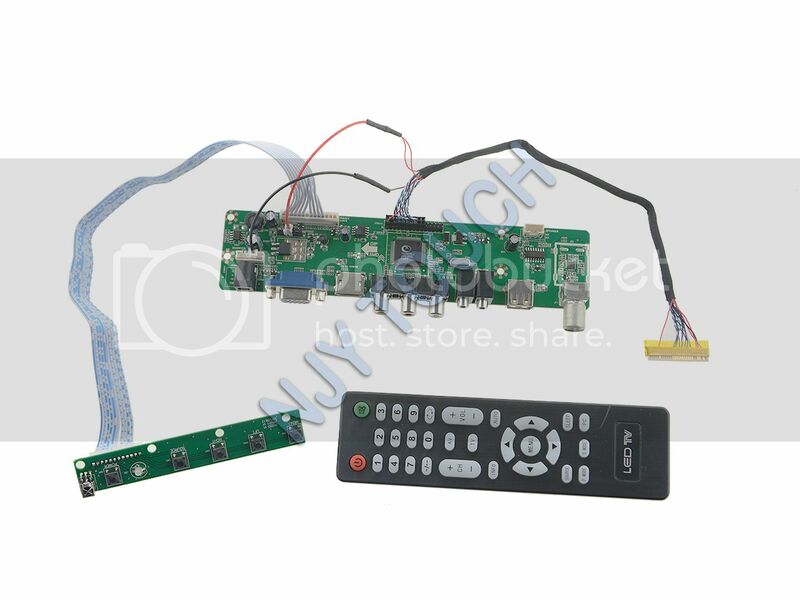 We promise to input the corresponding program into the controller board for you and try our best to select the right LVDS cable for you. But because we don't have an exact LCD as yours at hand, sometimes we can just test the controller using our own LCD to see if it works. For yours, you have to test it yourself to see if it works well in your LCD. Though our controller boards are compatible, sometimes we can't promise the exact compatibility. Please think about it before bidding! Just take a try, you'll get surprise!